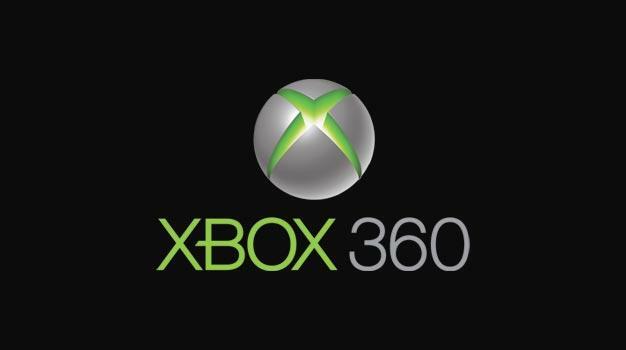 The next update for 360 will include a slew of new features likely to excite some gamers, but those using unauthorized storage devices will be less enthusiastic. It only takes a few seconds to go on eBay and realize that Microsoft’s 120 GB hard drive for $149.99 costs considerably more than much larger options. Not only will this be upsetting for consumers, but some third party companies are going to have issues with this as well. The date the update launches on has not been officially announced yet, but it is believed to go live on November 17. Anxious folks can sign up for a preview version and begin checking it out before that though.